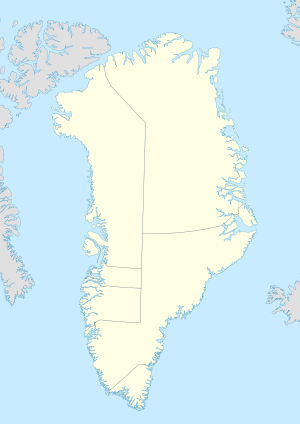 Isertoq (West Greenlandic: Isortoq) (IATA: IOQ) is a settlement in the Sermersooq municipality, in southeastern Greenland. Its population was 93 in 2010. 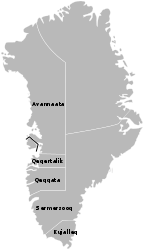 The population of Isertoq has decreased by nearly half relative to the 1990 levels, and by 27 percent relative to the 2000 levels, reflecting the depopulation of the nearby Kuummiit and Tiniteqilaaq. During weekdays Air Greenland serves the village as part of government contract, with flights from Isortoq Heliport to Nuuk Airport and Kulusuk Airport. An Arctic cargobike, Isortoq, is named for the truly remote character of Isertoq. This page was last edited on 17 November 2017, at 04:39 (UTC).